We’re an expanding aerial film and photography company offering Golf Course Drone Flyover Videos, Aerial Photography and Marketing Videos to Golf Courses. How are fairway flyovers and aerial photography valuable to golf courses? 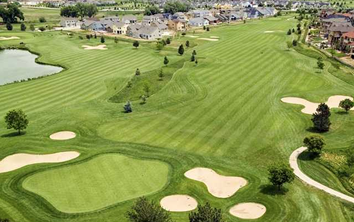 If you want to showcase your golf course in the most professional and impressive way, golf course drone flyover videos are the way to go, and are becoming the best way to market your golf course to potential customers. A well produced golf course promotional video can completely elevate your marketing for a number of reasons. Firstly, the beautiful hi definition video and photography showcases your golf course in a breathtaking manner. 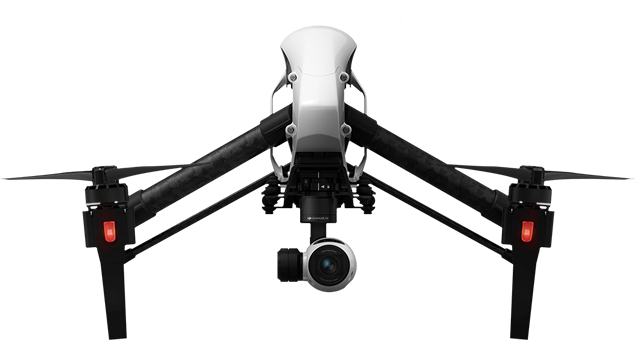 The drone can fly from 2 feet up to 400 feet capturing all the details of your golf course. Stay ahead of the competition with our golf course aerial videos and our aerial photography service powered by our state-of-the-art drone. We use our high tech drone to showcase your golf course in stunning detail and from angles never previously seen.We can work alongside your marketing team or solo to produce you a fantastic golf course promotion which can be shared across your social media channels or played in your club house. Market your golf course to its best potential! We can take care of the whole process, from planning and shooting to editing and hosting your video ready for sharing online. Brand your golf course video with your clubs logo to increase brand awareness when sharing online. We can add custom motion graphics such as distance from tee to hole, average par or time to complete each hole. We provide Golf Course Aerial Videos and full ground-based video production and photography services to Golf Courses. We operate out of Beverley, East Yorkshire and cover the whole of the UK. If you would like to hire us for a fairway flyover, aerial videography or aerial photography for your golf course, please get in touch so we can discuss your requirements. Simply fill out our contact form and we’ll be in touch as soon as possible. Our Golf Course Drone Flyover and video productions packages are designed for use online, helping to boost your online profile and drive more potential golfers to your course. Our pilots trained with RUSTA – one of the UK’s leading UAV training providers. We have our Permission For Commercial Operations (PFCO) granted by the CAA. Our pilots hold RPQ-S qualfications and trained at RUSTA. We are fully insured with upto £10 million public liablity insurance and have our PfCO (Permissions for Commercial Operations) for aerial work granted by the CAA.